Ouran High School Host Club DS Game. 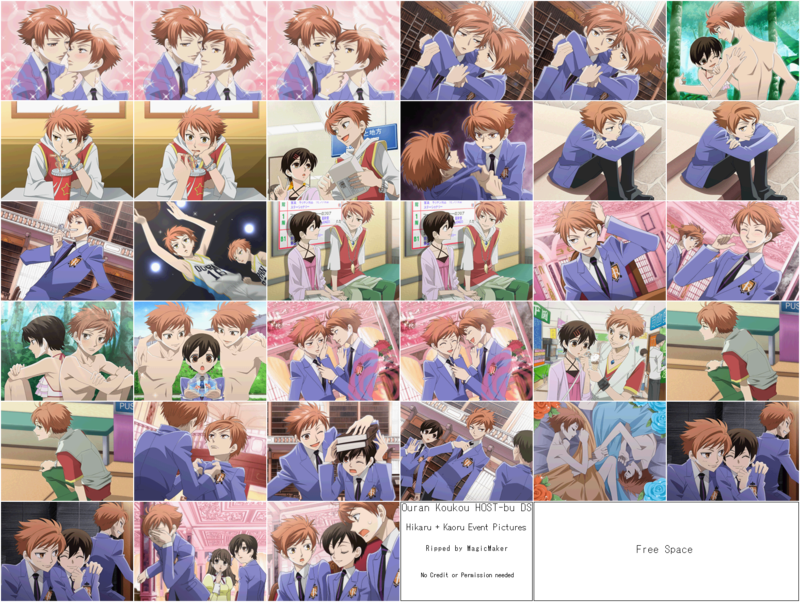 screencaps fron the Ouran DS game. 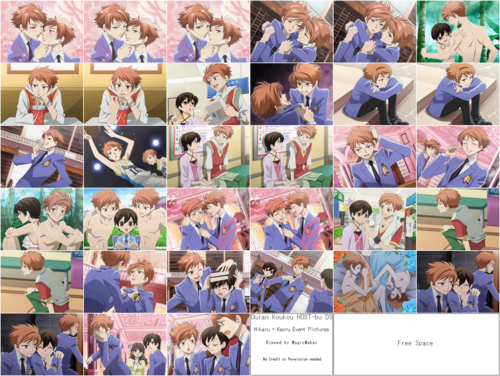 HD Wallpaper and background images in the ouran high school host club club tagged: ohshc ouran fujioka haruhi tamaki hitachiin hikaru kaoru kyoya mori.